A function room also known as reception or banquet hall is a room for the purpose of hosting a party, wedding or other social events. It’s commonly found within pubs, club hotels or restaurants. 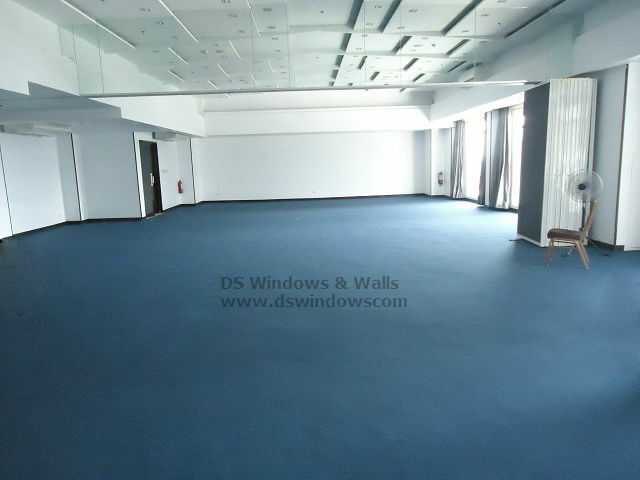 In hotels, function hall is one of the important areas that they need to preserve and keep updated. There are lot standards requirement to follow and things to consider since function hall mostly accommodate a large sum of guest in every event.